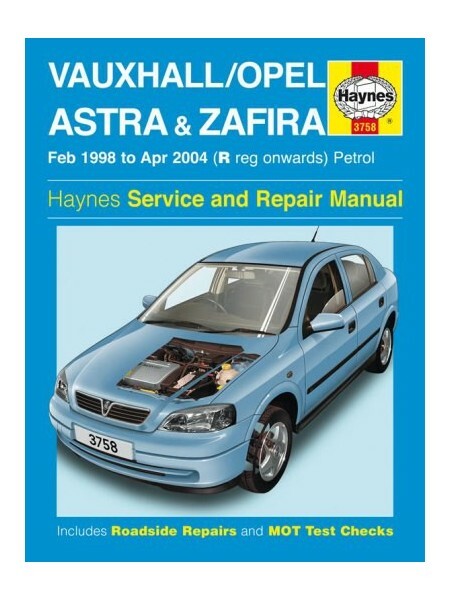 Astra Hatchback, Saloon & Estate, and Zafira MPV, inc. special/limited editions. Does NOT cover Coupe or Convertible, new range introduced May 2004 or bi-fuel models. Petrol: 1.4 litre (1389cc), 1.6 litre (1598cc), 1.8 litre (1796cc), 2.0 litre (1998cc) & 2.2 litre (2198cc). 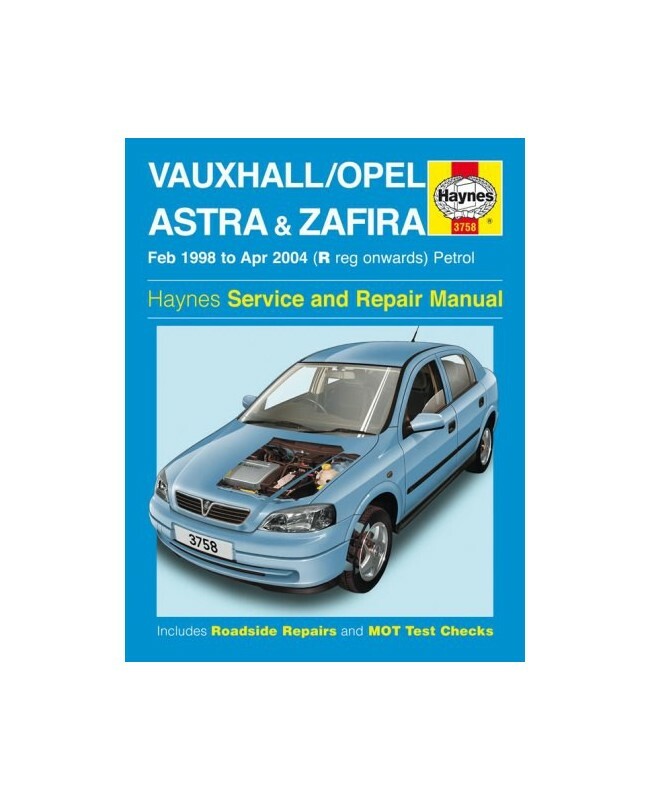 Does NOT cover 1.6 litre Twinport or 2.0 litre turbo engines Does NOT cover V6 engines.